WhatsApp is one of the most using apps nowadays. Almost on every platform, millions of people use WhatsApp. A lot of people think about WhatsApp blocking nowadays. There is not a hard and fast method to check if someone has blocked you on WhatsApp. In other words, WhatsApp will not tell you if a contact has blocked you or not. There are many indirect ways to check it and some of them are totally working. 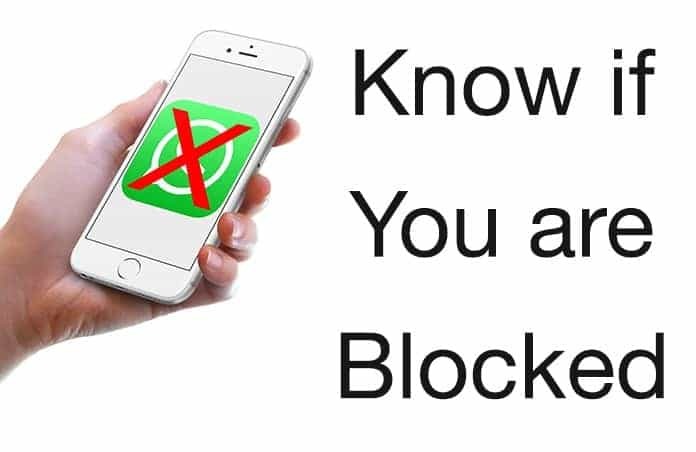 In this post, we will show you how to know if someone blocked you on WhatsApp. The most annoying thing is being blocked by someone on WhatsApp. In most of the cases, you don’t know if you have been blocked or not. This is probably the most annoying feeling for someone. Now the question is how to know if someone blocked you on WhatsApp. Here are different ways to check it. The first method is sending a message to that contact. When we send a message to someone on WhatsApp, it shows a tick mark in front of the message. It means the message has been sent. After delivering the message to the contact, it shows double tick marks. When the receiver sees it, it shows two blue marks. 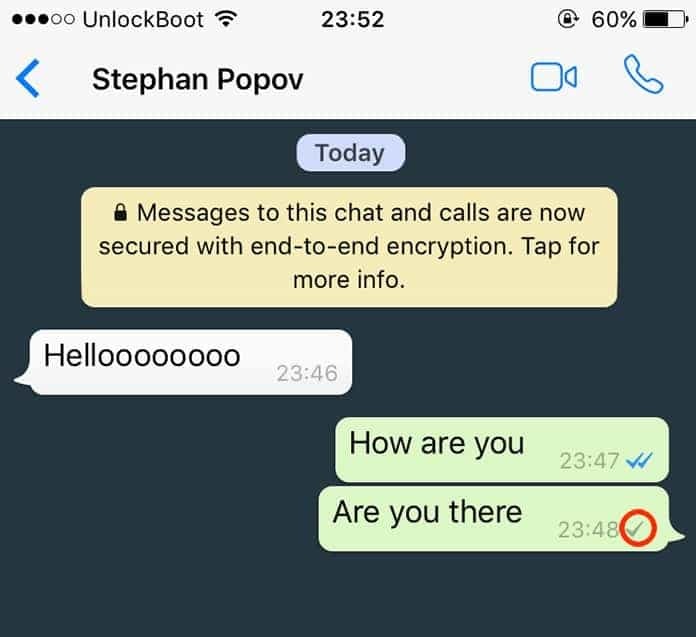 Now if you want to find out if the contact has blocked you or not, send him a message. If he has blocked you, you will see a single tick only. It means that the person is not receiving your messages anymore and has blocked you. There could be some other reasons for it as well, but most common is the person you are sending message is not receiving messages from you and he will never received any message from you. It means you have been blocked by that person. On WhatsApp, we see a contact’s profile picture behind their name. 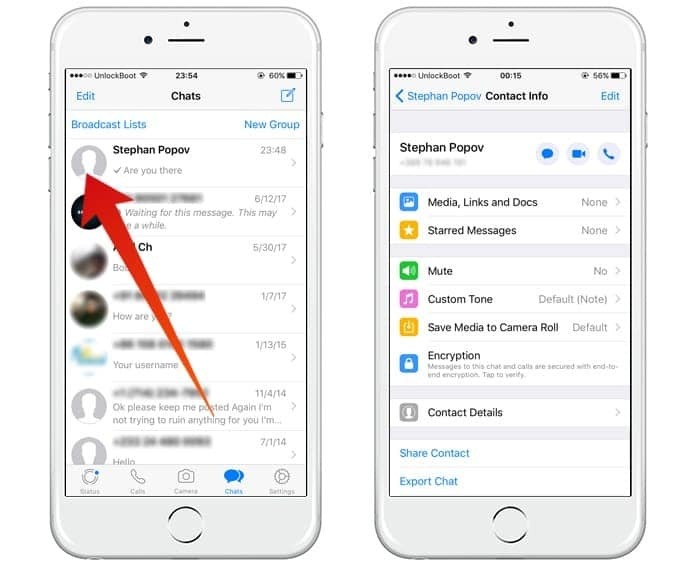 Whenever any contact updates the profile picture, you see the latest one in your contact list. However, if someone has blocked you on WhatsApp, you will not have access to his profile picture. In other words, check the profile picture of a contact and if you don’t see any profile picture or you see the same profile picture all the time, you may have been blocked by that person. You can also try another method of checking the profile picture. Add the contact in any other phone with any other mobile phone number and check its profile picture and status. If you see a different profile picture and status, that person has surely blocked you. 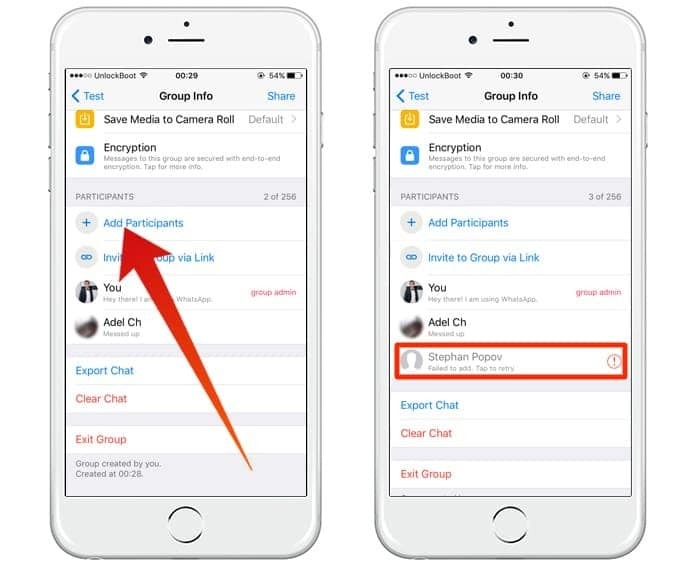 Another great way to find out if someone has blocked you or not is adding the contact in a group. When someone blocks you on WhatsApp, you cannot add that contact in any group. So, add that contact in any group and if you see some error message saying you are not authorized to add this contact, you are surely blocked by that contact. You can also check the last seen of a person and if the person has blocked you on WhatsApp, you will not see its last seen. This is not a sure method as someone can block last seen in his privacy settings.